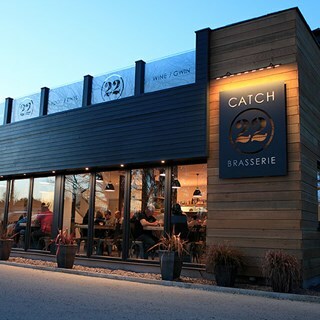 Situated in Valley on Anglesey, Catch 22 Brasserie is a contemporary and casual family run restaurant, driven by a passion for good food and hospitality. 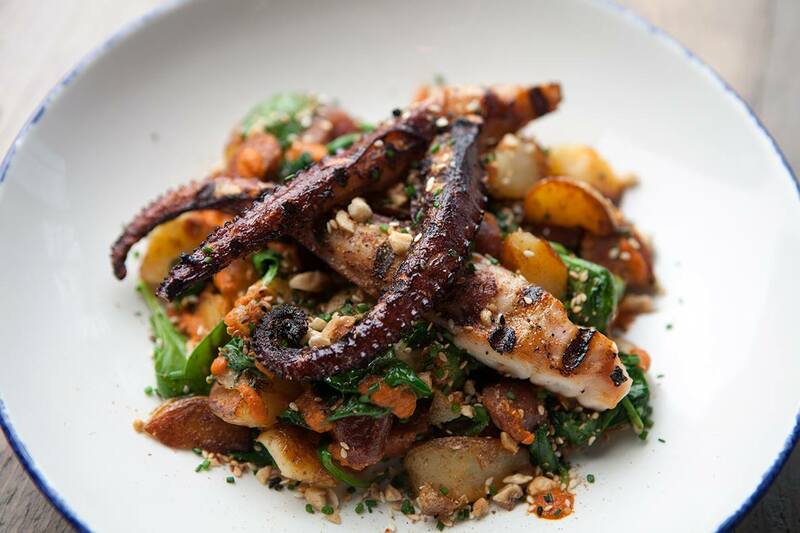 Our menu changes with the seasons and focuses on using the finest ingredients, working with local producers to create international dishes with a few British home comforts. 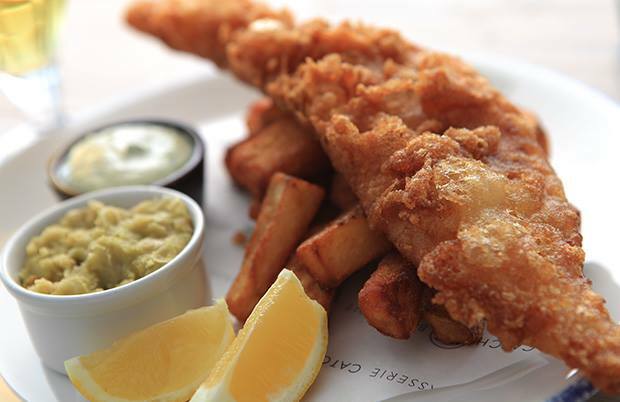 As all food is made from scratch by our chefs and we can easily adapt dishes to suit your requirements. We've already gained a reputation for our vegetarian and vegan dishes. Food and service consistently very good at Catch 22. Always our first choice, never disappointed. Awesome, as usual. Antipasti choices are very tasty and the lobster stir fry was delicious. Take out rocky road for dessert. Interesting fresh menu. Well balanced in portion size and flavours and staff went the extra mile to help us celebrate a birthday. The only drawback is there are too few parking spaces. Amazing Bao buns!! A fab meal... as always. Love this place! Excellent service, quality food in a very lovely and relaxing atmosphere. My wife and I would highly recommend it and we will certainly be visiting again when we move to Anglesey in a couple of months. Had a lovely meal here on Saturday - two of us had lamb rump, and the others a steak and the Hake. All cooked perfectly. Wonderful resultant - food and service were great! I would be back except we were only there on holiday - how I wish you were my local! Noson arbennig iawn i ni fel teulu yn dathlu penblwyddi 60 Sue a Phil...roedd y bwyd yn hynod o flasus a’r gwasanaeth yn ardderchog, diolch o galon!!! Great customer service and fabulous food. I thought although the food was good it was in our opinion compared to establishments of a similar standard a bit pricey. Probably the best Sunday dinner I’ve ever had. Plus the chocolate orange brownies are to die for. Had a gorgeous roast dinner with you on mother’s day every on the roast was perfect, I had the roast beef and the gravy was amazing , just wish you served cauliflower cheese as a side to top the fabulous dinner . My mum had what was meant to be roast chicken but it was a butterfly chicken Breast chargrilled, think that could’ve been served/cooked a little better and with stuffing ! Another great meal. So tasty and well presented. Friendly staff and good service too.